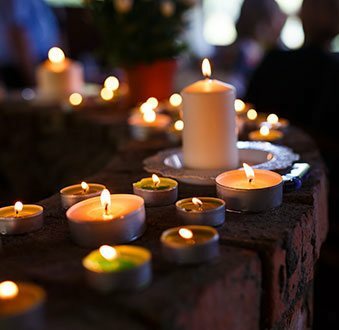 As professional and experienced funeral directors the team at Treasured Ceremonies Funerals and Memorials know just how stressful the period following the passing of a family member or close friend can be. 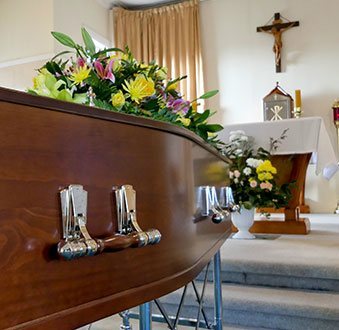 To ensure that the financial pressures are reduced during this time we proudly offer cheap funerals Sunshine residents and other locals throughout Melbourne can take advantage of. 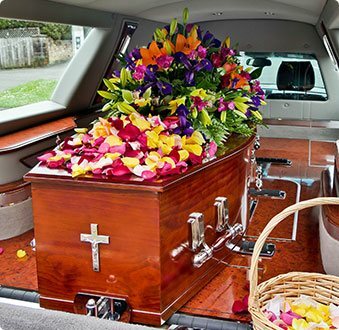 Despite being cheaply priced our funeral services and memorials are arranged and directed to the highest standard, ensuring that the wishes of the recently departed are accurately represented. 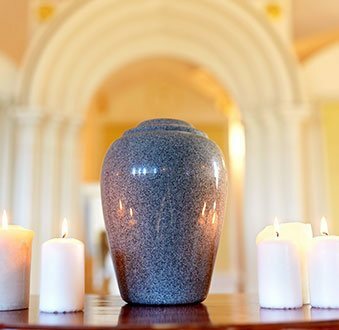 With compassion and care our team of highly-trained funeral consultants can present you with a number of personalised service options, guaranteeing that you direct the arrangement process. To discuss your funeral service requirements and how we can help call our celebrants today on 0418 564 852. Thanks to our exceptional approach we keep the cost of our funerals low.